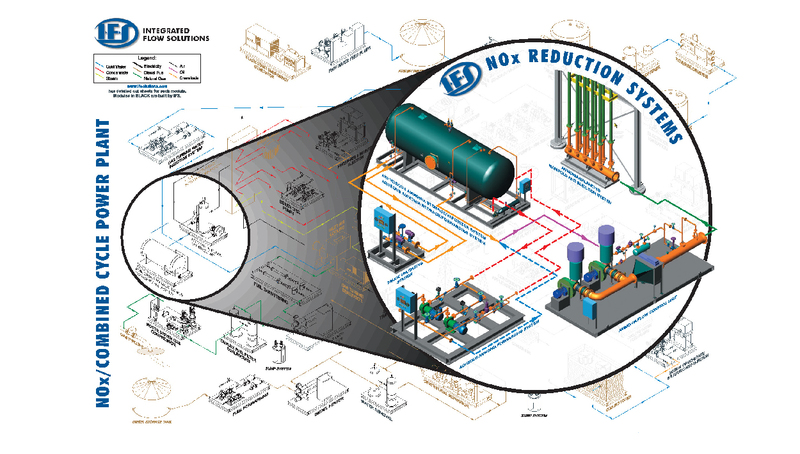 Integrated Flow Solutions Natural Gas Amine Sweetening Units are designed to condition natural gas to meet pipeline or customer specification requirements. Amine treatment removes CO2, H2S, and other naturally occurring contaminants in natural gas. 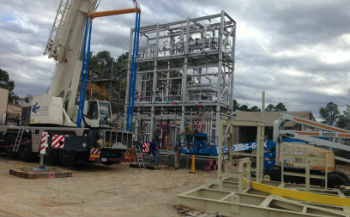 IFS’s Amine Sweeting Units are modular for ease in transportation and installation.